Welcome to Mathtastic! 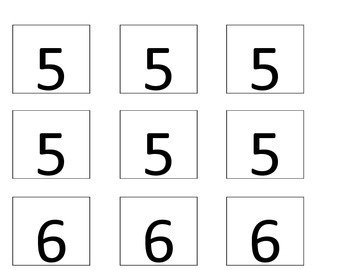 Your SOLUTION to all math problems! 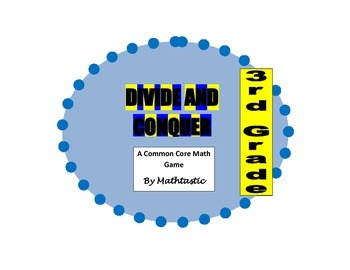 This math product was created to support the Division Unit embedded within the Common Core standards for Third Grade math. Divide and conquer! That’s the name of this game! Your students will strive to reign supreme as they vie for the division throne! So, say goodbye to those boring division flashcards and get ready for a real division war! Trust me; it’ll be fun! This game is a partner game. Thank you for getting your students excited about math! Have a Mathtastic Day!! !